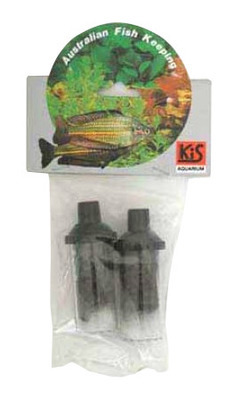 Eliminates harmful ammonia released form all fish. A must for newly set up tanks, a safe guard for established ones. Replace every 4-6 weeks, or more often depending on fish population. Fits all models of Bio-Max filter.